The 12th Champions League win is already in the past but the Real Madrid machine doesn’t stop and from this moment on, the club are already thinking about how to tackle all of the challenges of the next campaign. Once the trophy has occupied the place reserved for her in the Real museum, the club will bring an end to the reflections of the achievement in Cardiff. Florentino Perez will give way in the next few days to the process that will lead him to present himself to what would be his fifth elected term as president. The date of the elections will be July 9 but the first thing that Real Madrid have to do is announce the extension of Zinedine Zidane’s contract until June 30, 2020. 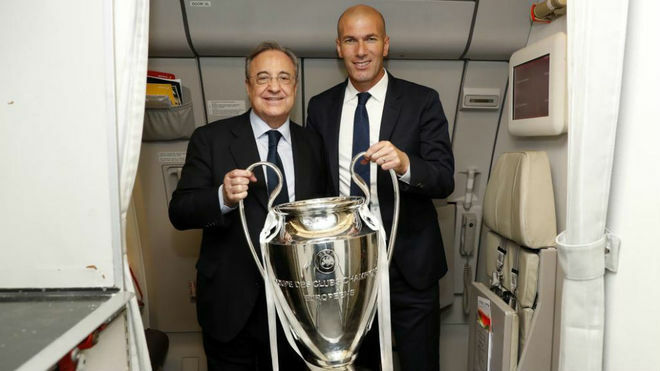 President and coach have spoken and agreed everything, and Sergio Ramos will also make his contract extension official for another season, until June 30, 2021. The next to give his ok to Real Madrid will be Isco Alarcon. Doubts have disappeared and the role of the player has completely changed, a detail that has led him to accelerate his renewal and put an end to the rumours that pointed towards his departure from the club. Those who will say goodbye are James Rodriguez, Pepe and Mariano. The first does not want to continue, but won’t be allowed to leave for anything less than 75 million euros. 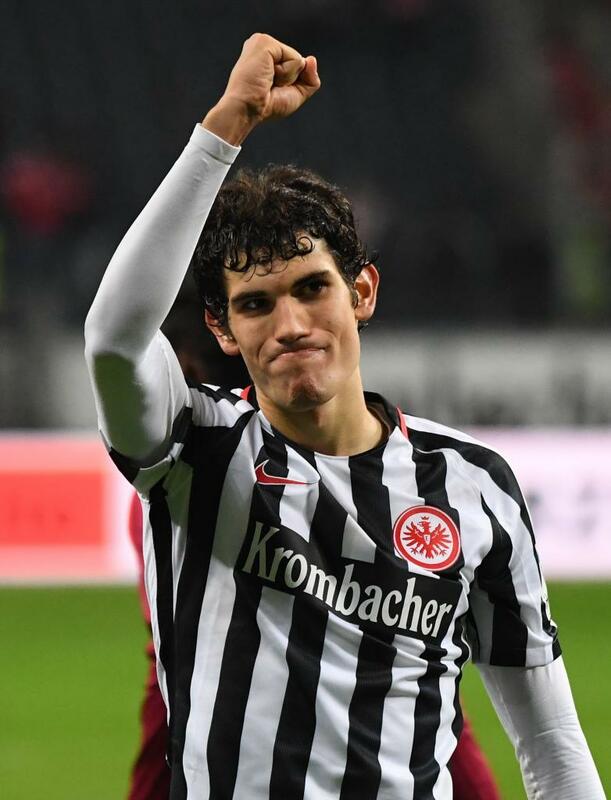 Chelsea are waiting for him, but at the moment there is no offer forthcoming. Pepe will exit via the backdoor, hurt by the rejection of his services for the most part this season. Mariano will look for the minutes he hasn’t had but Real will exercise a repurchase option if necessary. The presentation of Theo Hernandez will happen soon, after the payment of 24 million euros was received by Atletico Madrid, and the player doesn’t want the process to be extended any longer. He wants to be at Real as soon as possible and forget about everything that has happened over the last few days. Marcos Llorente will also go through the typical presentation as will Jesus Vallejo, everything indicating that the latter will fill the void left by Pepe. The U21 European Championships will be an examination for what the central defender can provide, once he is fully recovered from the injury he suffered during the season. New signings will be made as a result of possible sales, something that Florentino Perez said publicly after the final. The name of Kylian Mbappe is in his head, while the great unknown is what will happen with the goalkeeping situation and whether he has the desire to strengthen it with David de Gea. 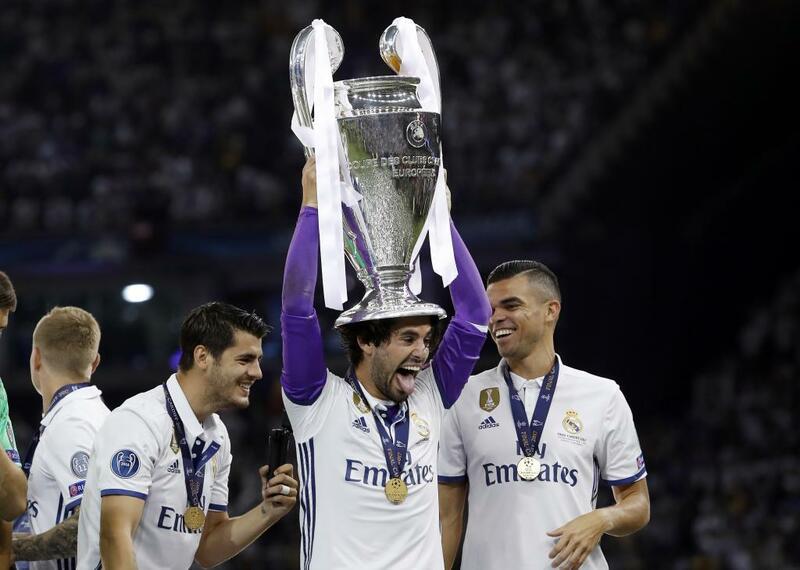 Raul Gonzalez will return to the club. In Cardiff he was already involved to the maximum and will work alongside Jose Angel Sanchez. Potentially, he could even participate in the day to day running of Valdebebas.